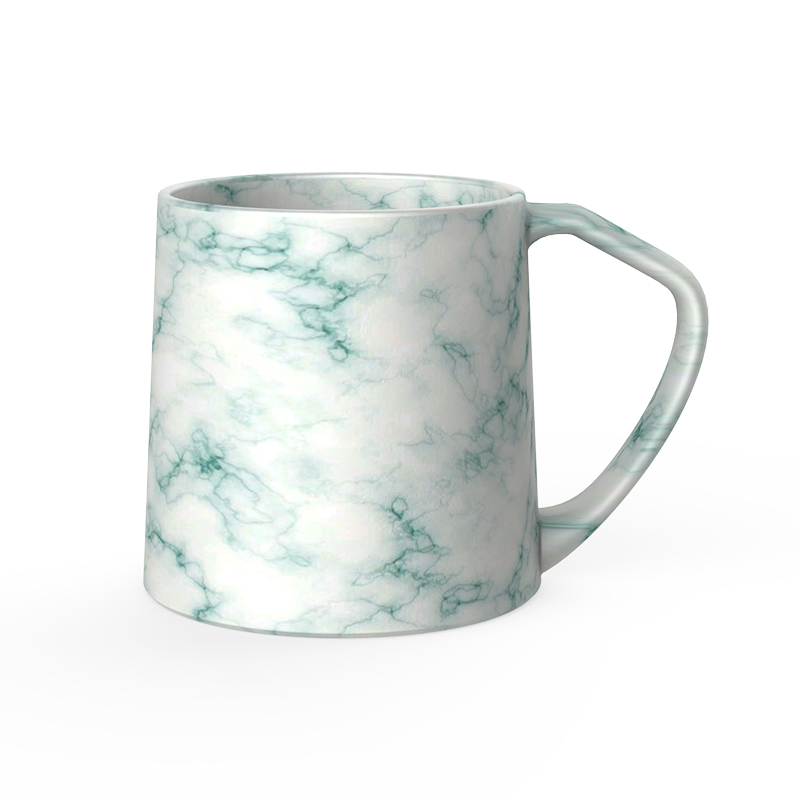 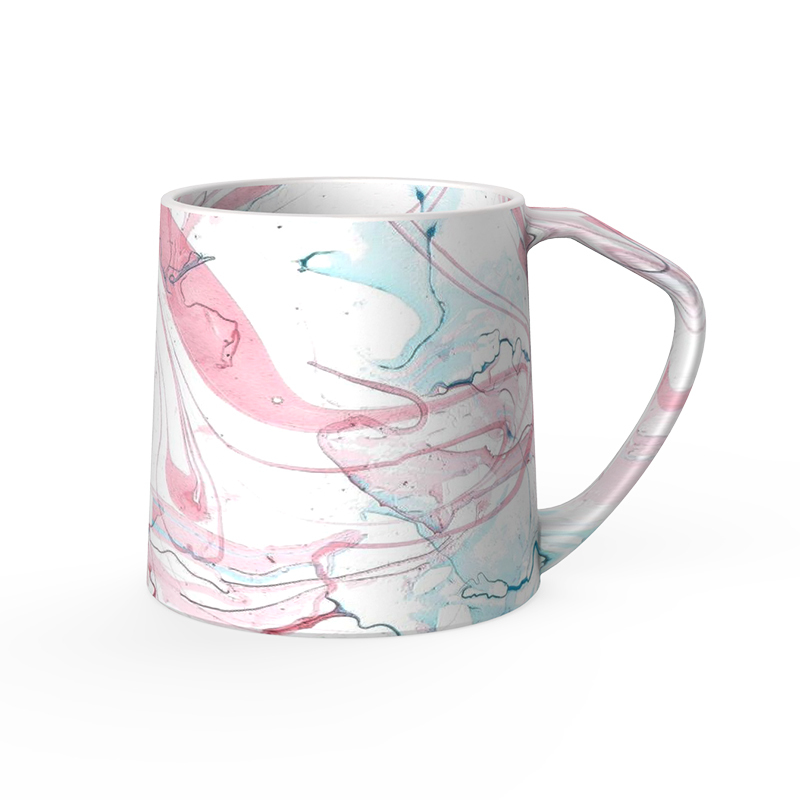 This Marble Ceramic Coffee Mug is the perfect vessel for the artisan coffee connoisseur in you. 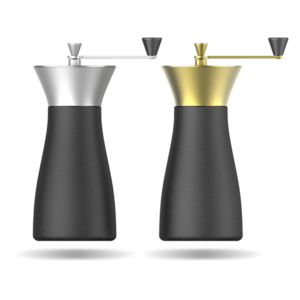 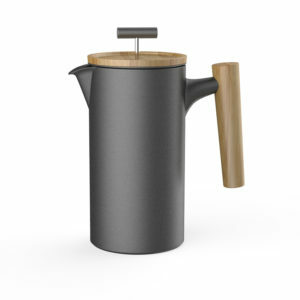 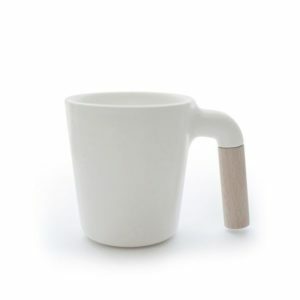 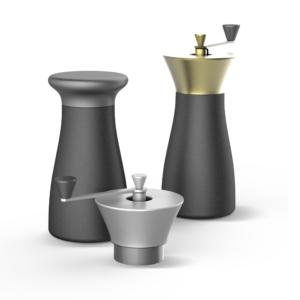 Both stylish and functional, this matt mug is made from high-quality ceramic, keeping your coffee in special and beautiful mug while the ergonomic handle provides you with a cool and comfortable grip. 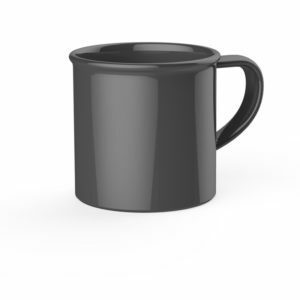 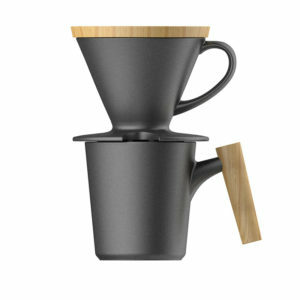 This versatile mug can be used to enjoy hot or cold beverages to meet your needs. 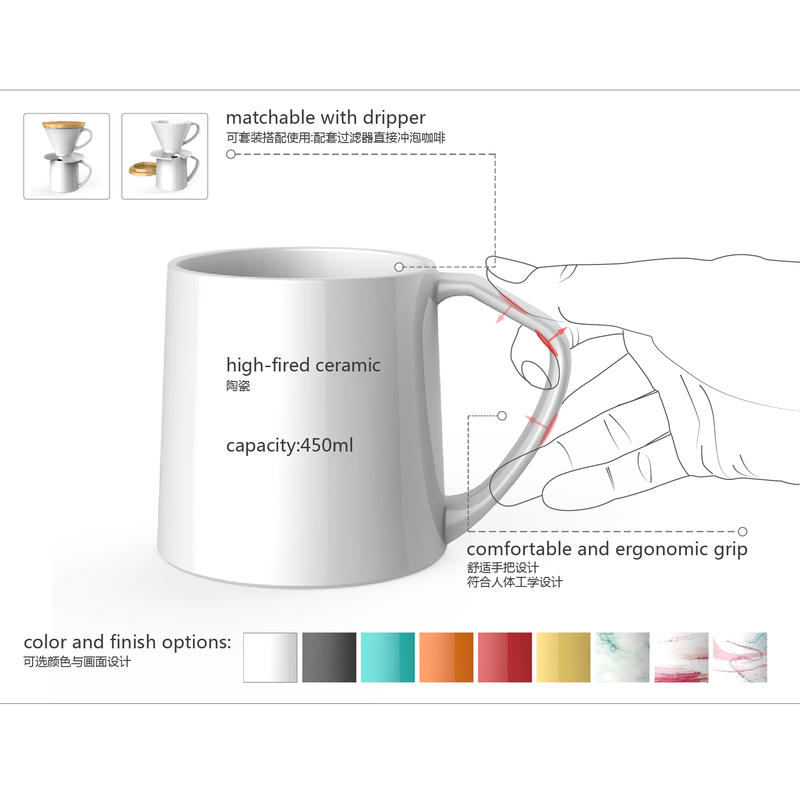 And this mug is designed to give you the perfect feel every time. 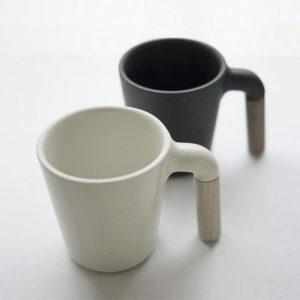 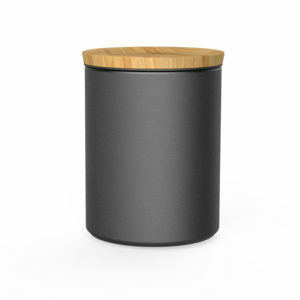 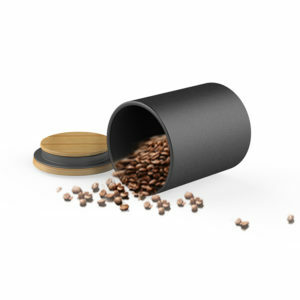 This coffee mug is great both on a table at home and at your desk at work. 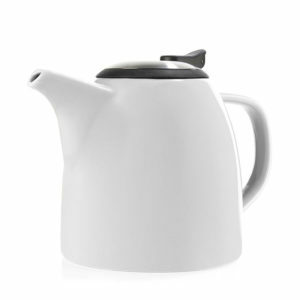 Moreover, for your safety, all parts are lead and cadmium free. 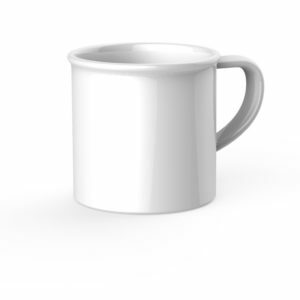 This coffee mug can easily be cleaned in your dishwasher and is microwave safe. 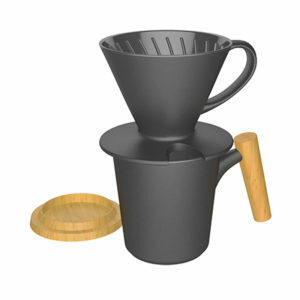 But do not freeze this product and for best results it should not be filled past the fill line. 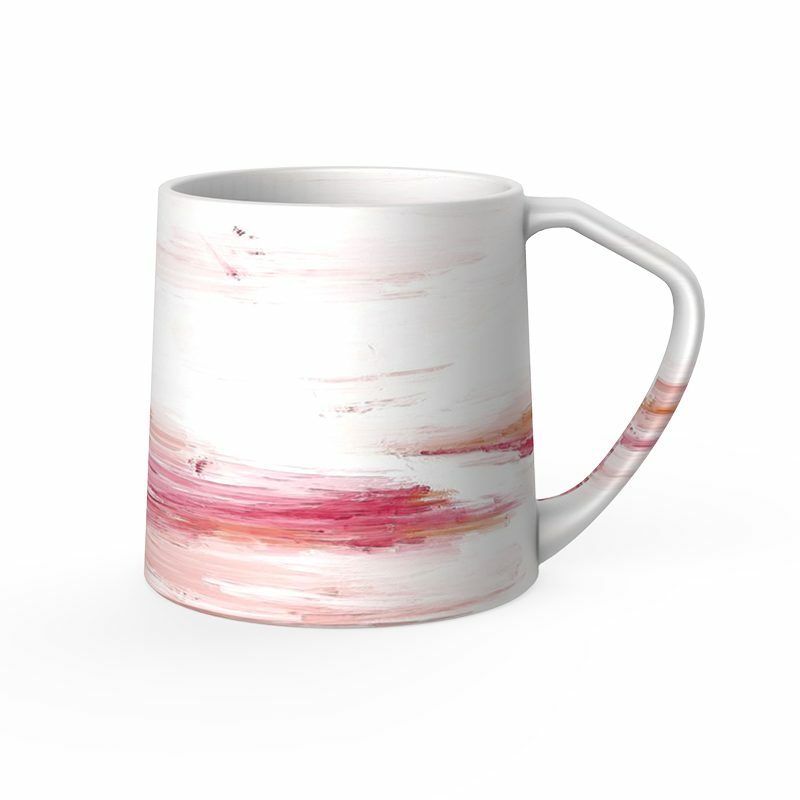 DHPO is dedicated to creating stylish drink ware that provide people with A Healthy Drink and the perfect pick-me-up to brighten up their day.